Winner: Miami (MIA) to Seattle (SEA) on American Airlines at 2,724 miles in 6 hours 40 minutes. Runner-up: Boston-BOS to San Francisco-SFO takes appx 6 hours 35 minutes and covers 2,704 miles. 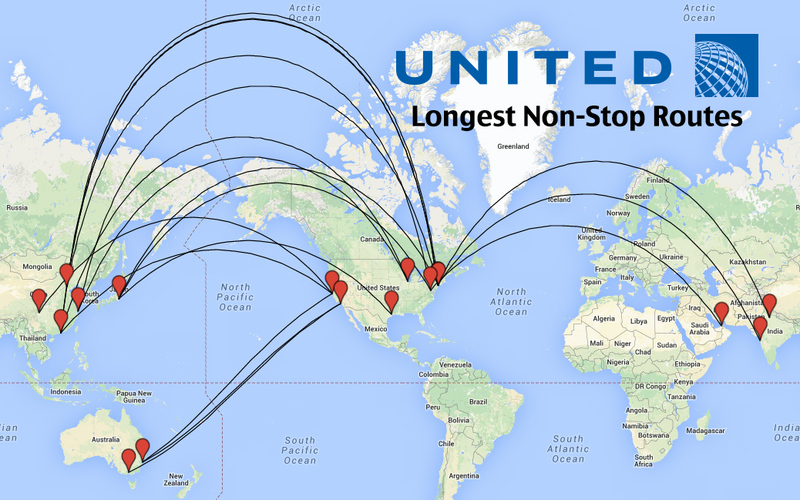 United, JetBlue and Virgin America all operate this non-stop route. Update 11/28/13: Updated to include JetBlue and United as flight operators. Winner: Bangor, Maine (BGR) to San Francisco (SFO) for a distance of 2,783 miles. Runner-up 1: Bellingham, Washington (BLI) to Key West, Florida (EYW) for a distance of 2,764 miles. Unfortunately, if you want to fly this route you’ll need to start chartering your own jets. Runner-up 2: Presque Isle, Maine (PQI) to San Diego (SAN). Total distance is 2,739 miles. Again, you won’t be finding a commercial carrier offering a non-stop flight on this route. 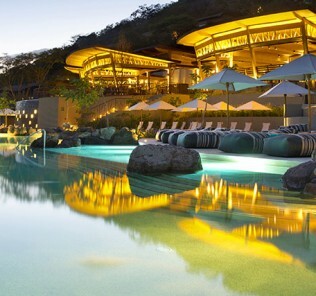 Alright, now time to throw Hawaii and Alaska in the mix…. Winner: New York (JFK) to Honolulu (HNL) at 4,983 miles in 11 hours and 40 minutes. 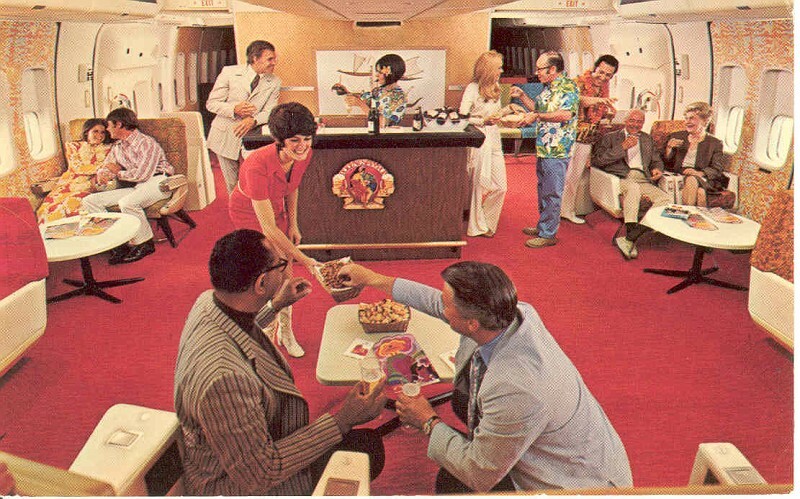 Operated by Hawaiian Airlines. 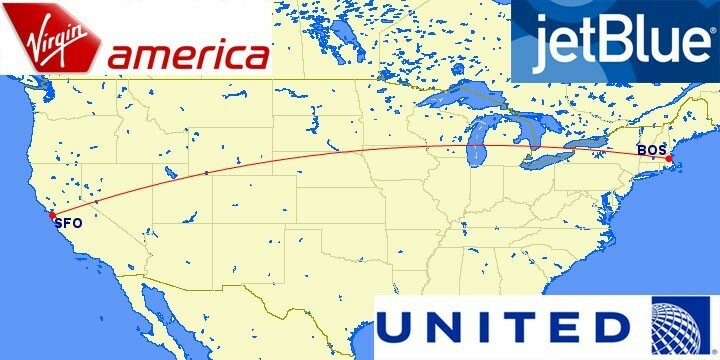 Runner-up: Technically, the runner-up is Newark (EWR) to Honolulu (HNL) operated by United Airlines but, because that’s essentially the same flight markets, we’ll give you the 3rd longest, too. 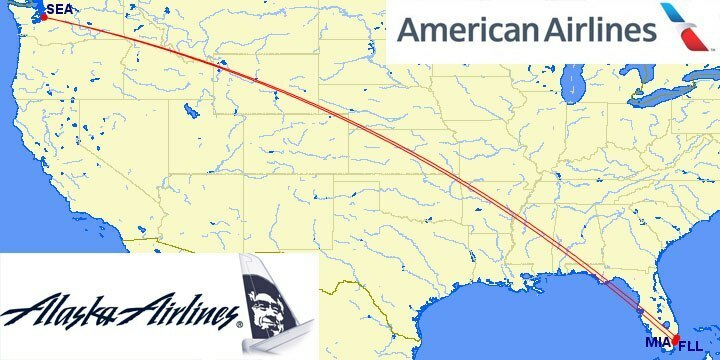 The Atlanta (ATL) to Honolulu (HNL) operated by Delta comes in at 4,502 miles taking 9 hours 35 minutes. Update Oct 3, 2013: We’ll throw in an honorable mention for a would-be flight from Honolulu-HNL to San Jose, Puerto Rico-SJU. 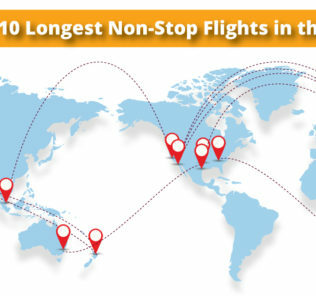 This would be the longest flight by far at 5,889 miles (not including other territories like Guam). Flights of similar distances take appx 11 hours 10 minutes. 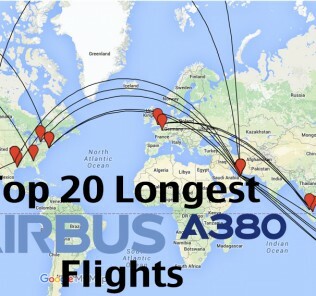 Check the post on TOP 10 Longest Domestic Flights in the World to see a few that come this close. Update Nov 28, 2013: Reader Red Guevarra points out that a hypothetical flight between Adak Island, Alaska-ADK and San Juan-SJU would be even longer than HNL-SJU coming in at 6,060 miles. For those who, like me, had never heard of Adak Island airport, it would actually support a flight of that distance. It has two 7,000+ foot long runaways built by the US Navy and can easily support a Boeing 777 jet. 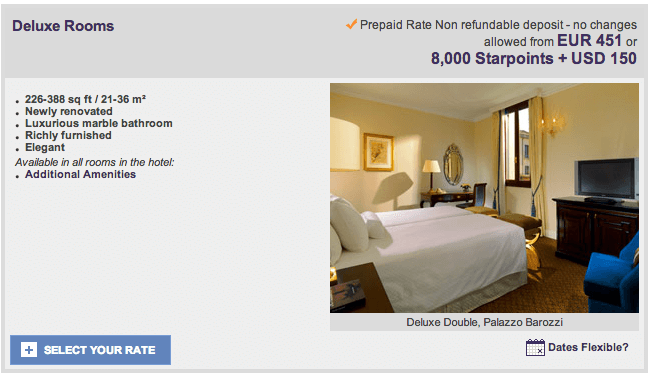 More info on Adak Airport-ADK.